This timeless design never goes out of style. Whether you’re hitting the open road, gearing up for a night out, or chasing the perfect wave, your go-to sandals should stand up to every adventure. Fit for any wardrobe or occasion, the Voyage collection is Reef’s newest addition to the Swellular line. Packed with the comfort, support, and traction of Reef’s Swellular Technology and elevated with a sleek design, the Voyage collection delivers the perfect blend of style and function. 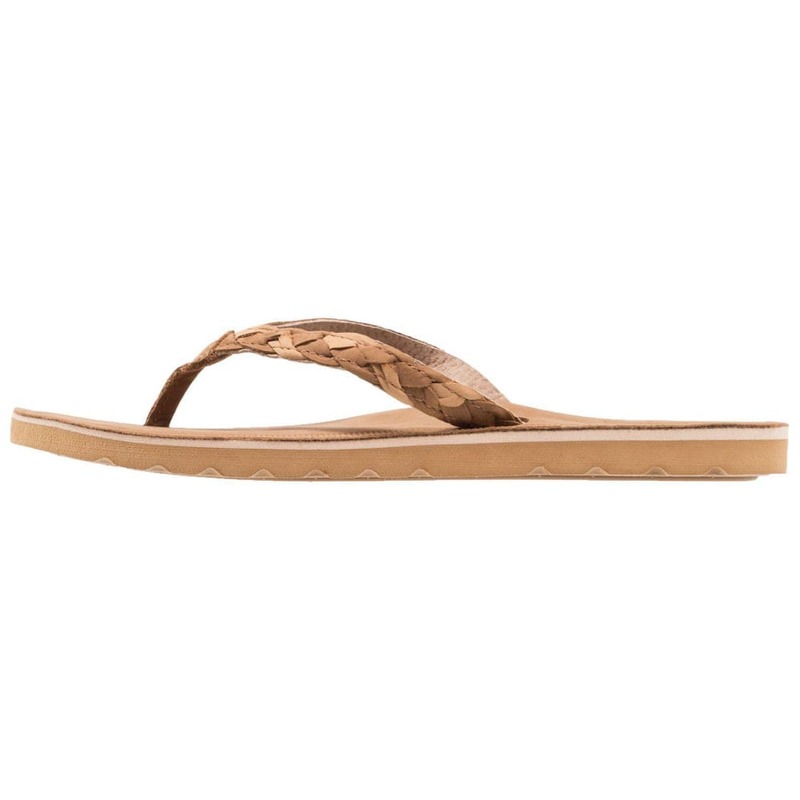 The non-abrasive strap provides all-day comfort in a sandal that can stand the test of time, water, and travel, with all the style benefits of a classic sandal. 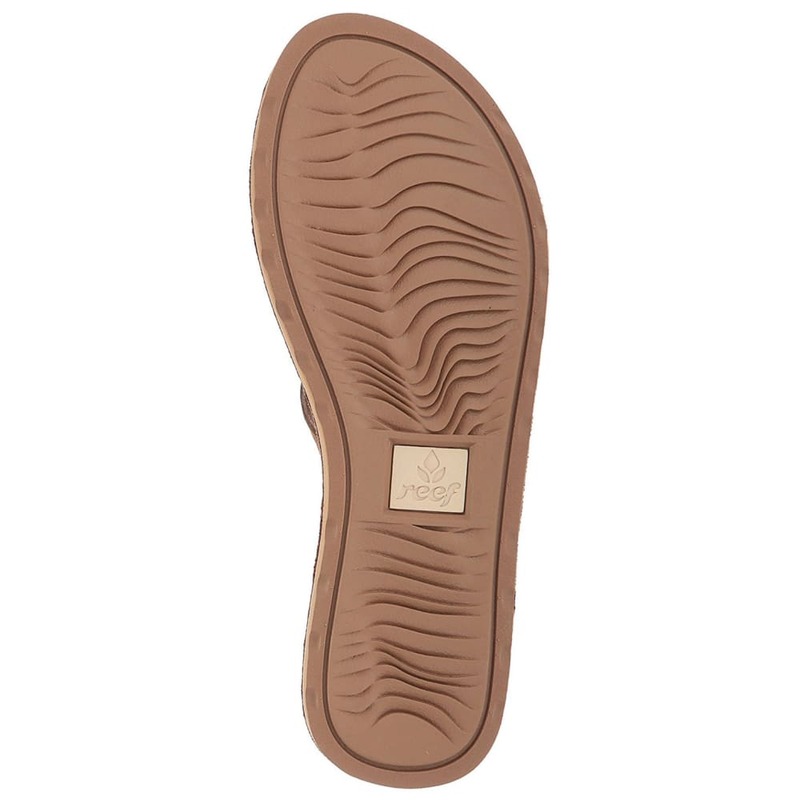 Reef Swellular signature technology: Built around three layers of innovative material: a super-soft, contoured foam deck for instant comfort, a medium-density midsole for long-lasting support, and a high-density rubber outsole for traction, protection and durability. 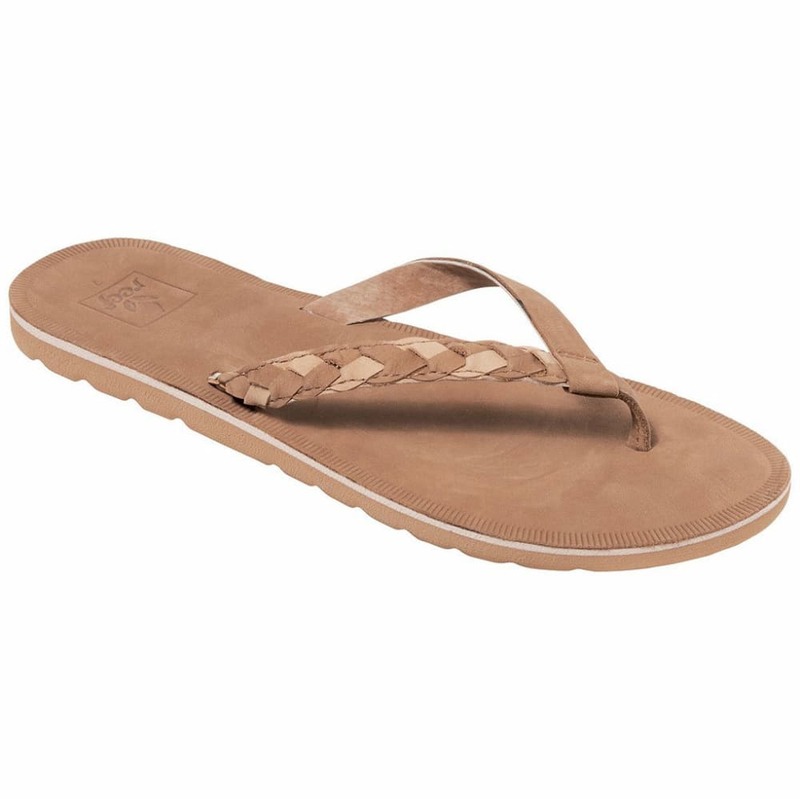 Cushion: Treat your feet to all-day comfort with Reef’s softest footbed available. Their Cushion rubber is crafted from a super-soft EVA foam compound that provides ultimate comfort and high foot rebound.